b) Design, manufacturing, and consulting services to the Electronic Manufacturing Industry including design for assembly manufacturability of PCBa’s. 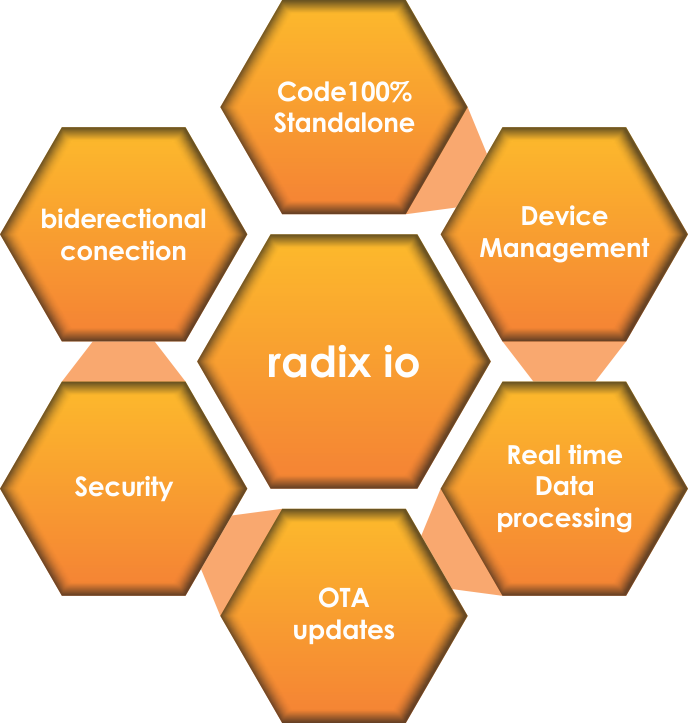 Radix io is a low cost embedded device built around a Freescale ARM Cortex-M4, 100MHz based MCU with 512kB of FLASH and 128KB of built-in RAM and a 4G GSM module. Memory size requirements can vary based on the application. Over-The-Air (OTA) update with a double bank firmware update mechanism. The switch to a new version is only operated when the newly downloaded content is fully validated. 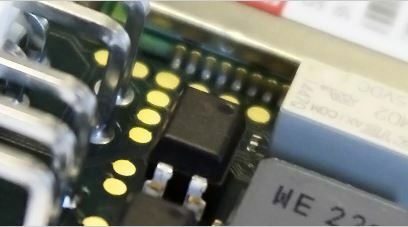 SD card based reflash with the support of a popular file system. A dedicated first stage loader/diagnostic/recovery application is used for this update mechanism. It provides full access to all internal and external memories. We provide the Radix IoT PaaS (Platform-as-a-Service) to securely enable end-to-end connectivity and device management. 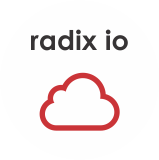 The Radix IoT PaaS is a cloud-based platform and designed to scale. It ensures that our customers have all required building blocks to get to market as quickly and seamlessly as possible. The Radix IoT PaaS uses industry standard SSL/TLS encryption and provides a generic and scalable solution for data gathering and processing. The Radix IoT PaaS also provides external interfaces to allow for real-time analytics and visualizations (demo page/dashboard). ÉTTO and its technology partners turn customer ideas into low-cost & energy efficient embedded products and solutions. 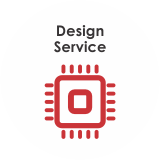 Using ARM™ and Power Architecture™ technologies, we rely on a design process that calls on an array of engineering skills. From the complexities of enclosing a number of integrated circuits into a single package, to the development of software applications, our solutions are vertically integrated and designed to be remotely managed throughout a lifetime of use. 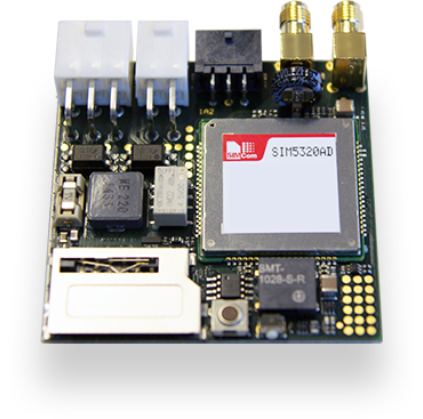 We have developed a series of low cost data collection and transmission devices for Internet of Things (IoT) solutions. These devices are capable of exchanging live data with a remote server through a permanent connection. The platform runs on a customized and optimized microkernel and the boot/rescue code is 100% standalone and proprietary. We provide complete system design services including case work, cloud infrastructure development, user interface design, documentation, field testing, and device & network certifications as required. 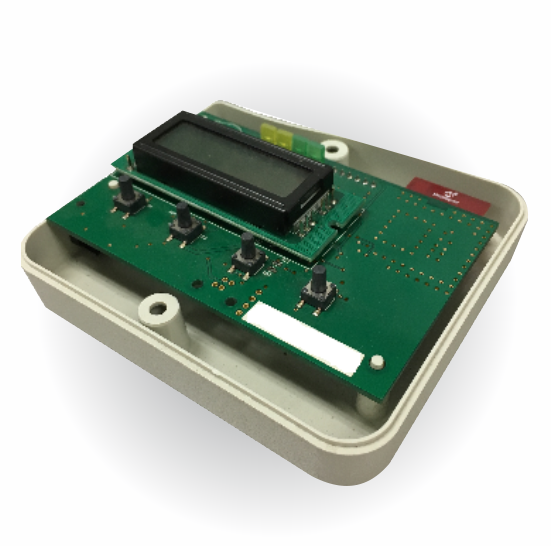 We design and manufacture our telemeters and other devices, optimizing the supply chain and managing the end to end product and services processes. 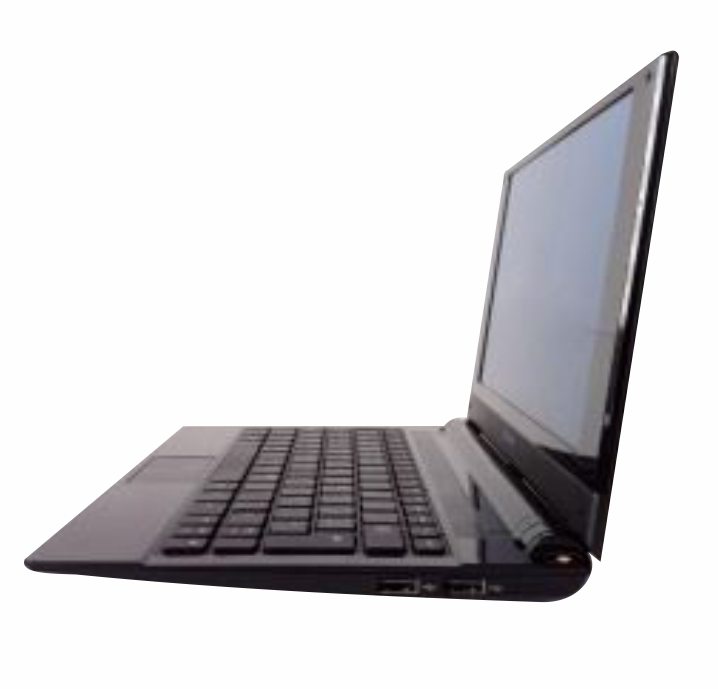 A successful proposal targeted to education but, thanks to its easy, light presentation and Linux OS, our Slimbook has the ability to succeed in every area. The latest platform designed for IoT purposes using industry standard SSL/TLS encryption and provides a generic a scalable solution for data gathering and processing. ÉTTO provides an Electronic Manufacturing Service, we put ourselves into our customers position to identify, investigate, and validate the problem, and ultimately craft, design, test and ship the solution. By identifying the business value behind every decision, we assure building to be successful and design the right solution. 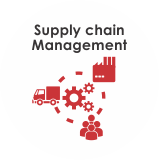 ÉTTO offers supply chain management service ensuring the best selection of sourcing , we coordinate logistics, consolidation and custom brokerage, and with material resources planning we take care of the finishing product. 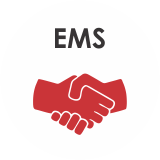 Also, offering Post sale support and Reverse logistics for a better experience. 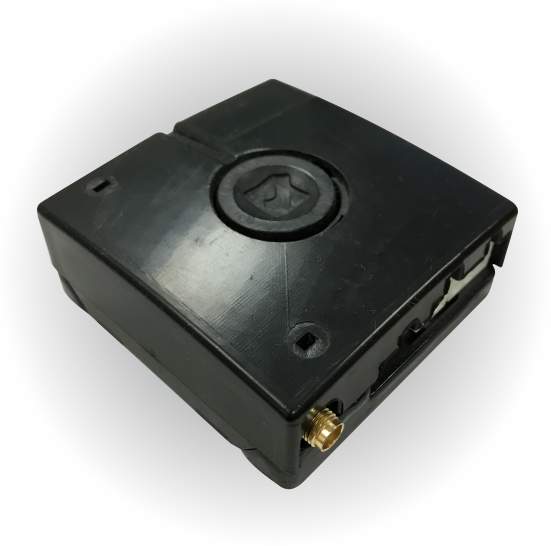 ÉTTO with its technology partners have developed a series of low cost data collection and transmission devices. These devices are capable of exchanging live data with a remote server through a permanent connection. Please leave a message using the contact form below. All fields are required. FUTURE ENGINEERING AND MANUFACTURING SA DE CV was established in 2010 in Guadalajara.